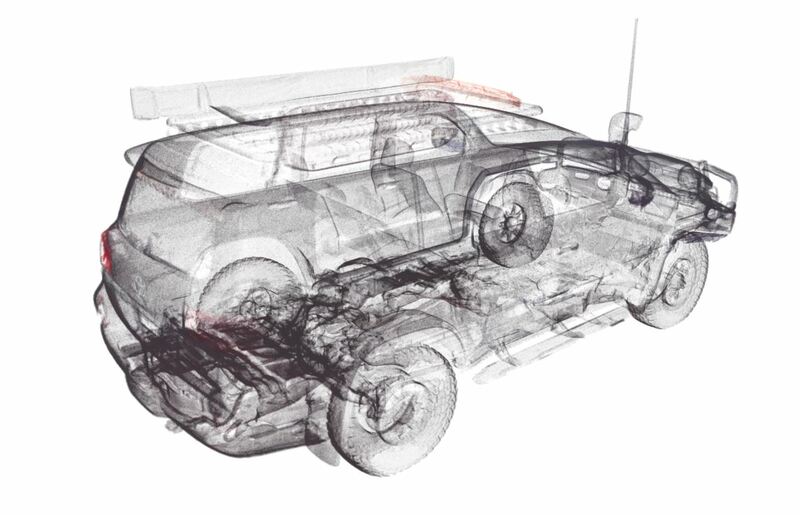 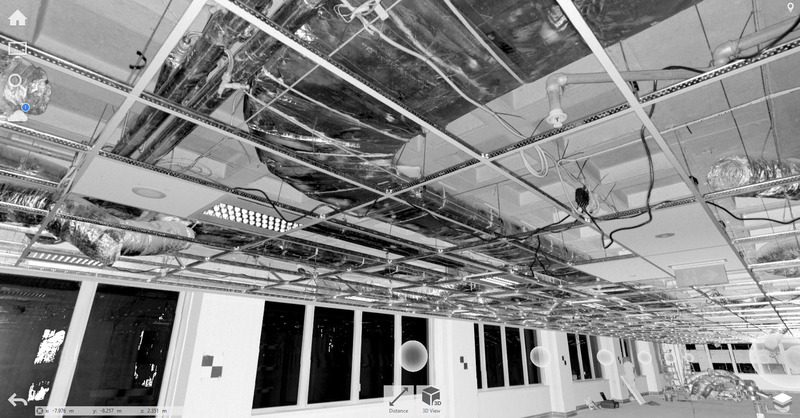 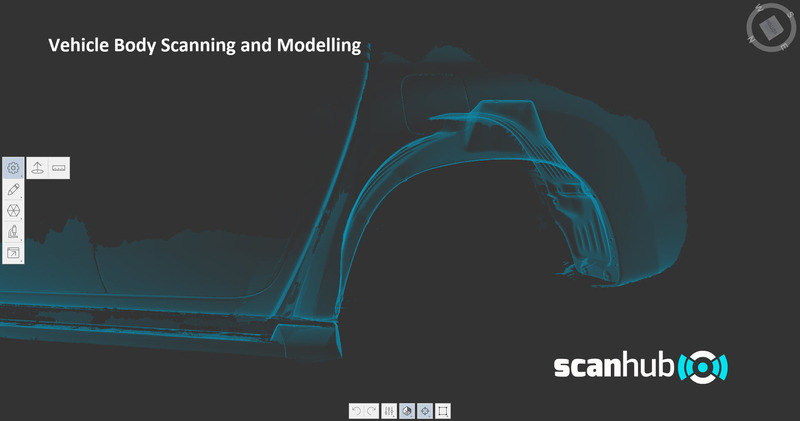 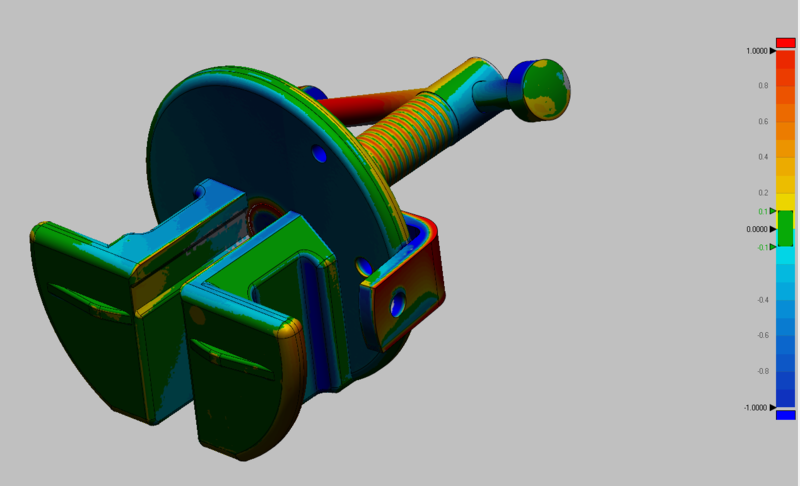 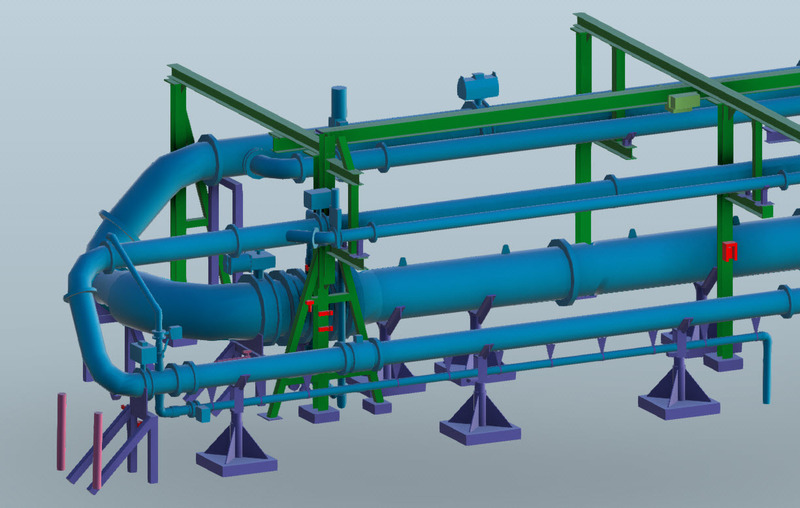 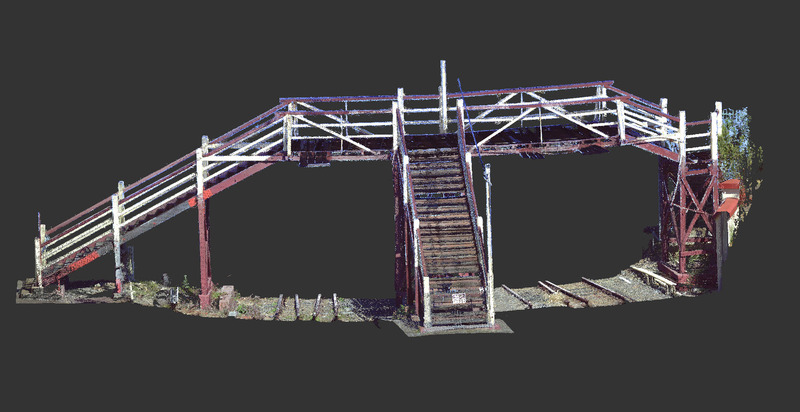 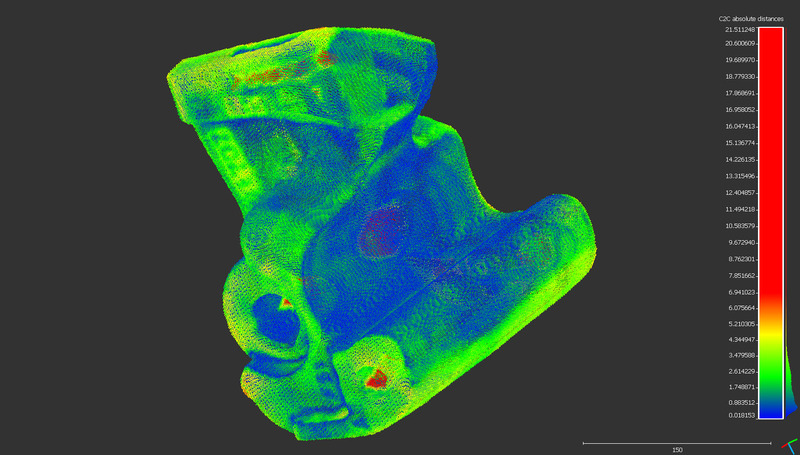 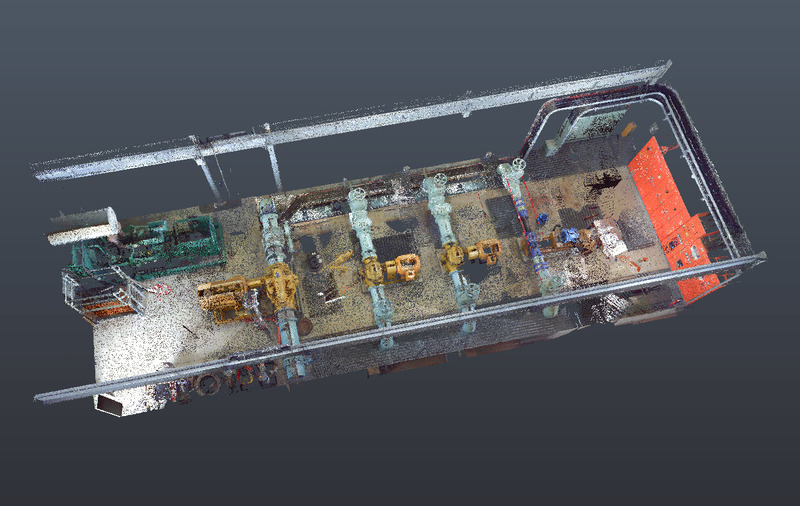 Scan Hub provides 3D Laser Scanning and Modelling services that caters to a wide variety of clients, projects and outcomes. 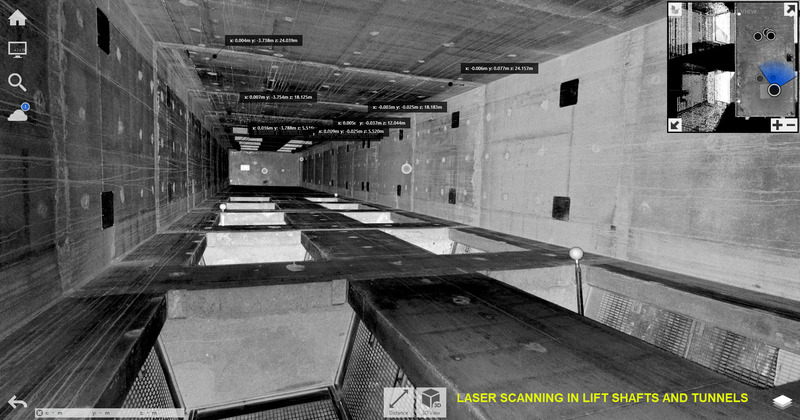 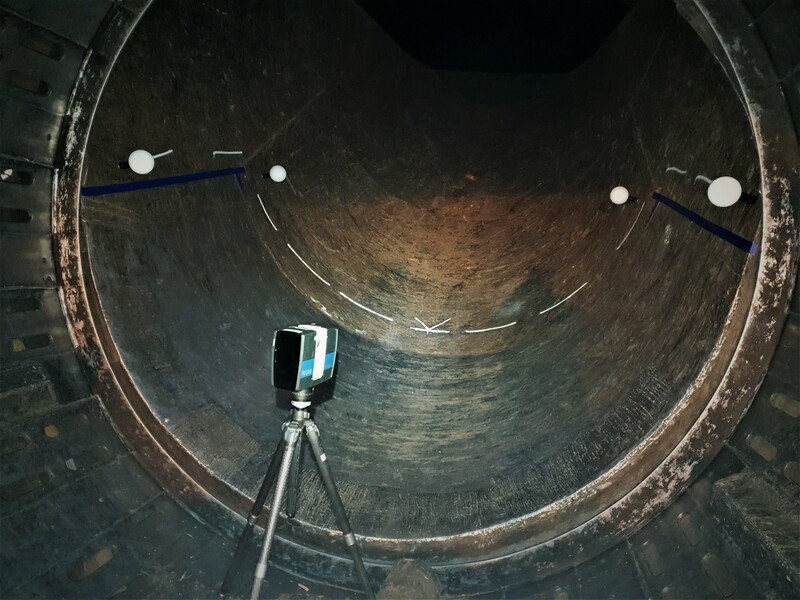 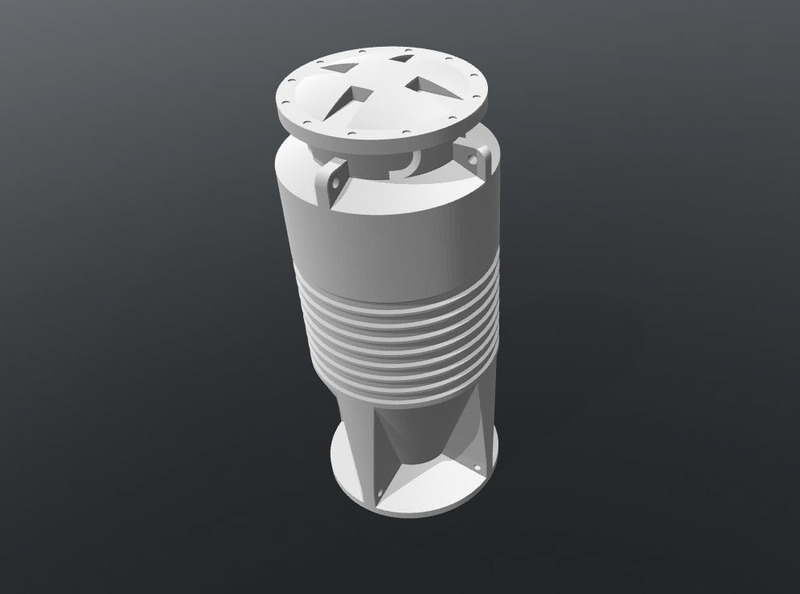 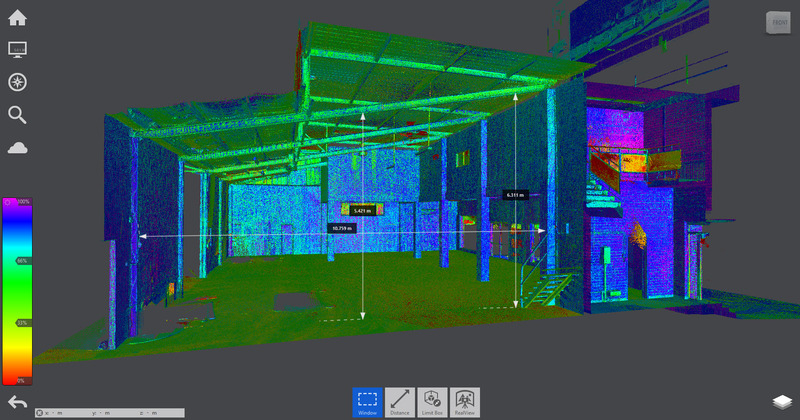 We deliver cost effective 3D laser measurement and modelling in areas such as architectural, civil, structural, industrial, heavy machinery, heritage sites and buildings, marine hulls and engine rooms, elevator and lift shafts, hoardings, building fascias, walls, tunnels – basically, anything in the built environment. 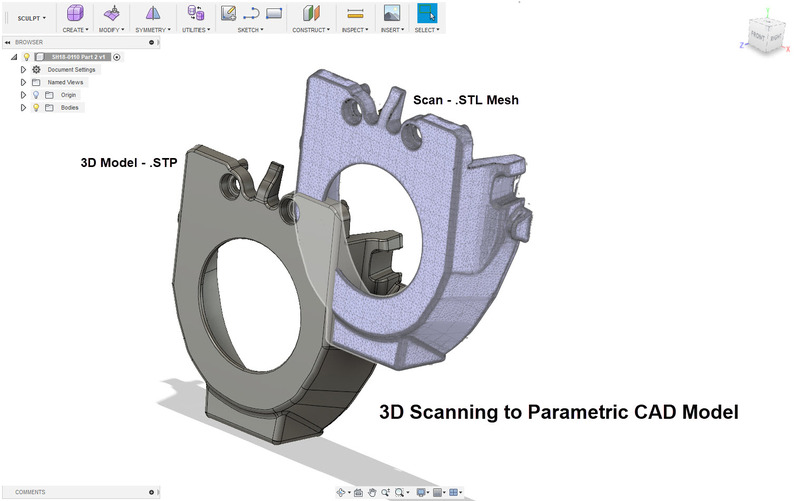 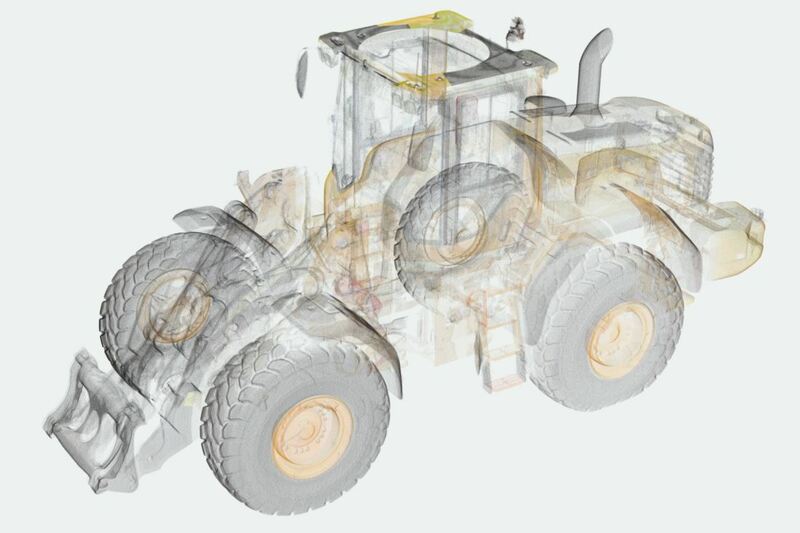 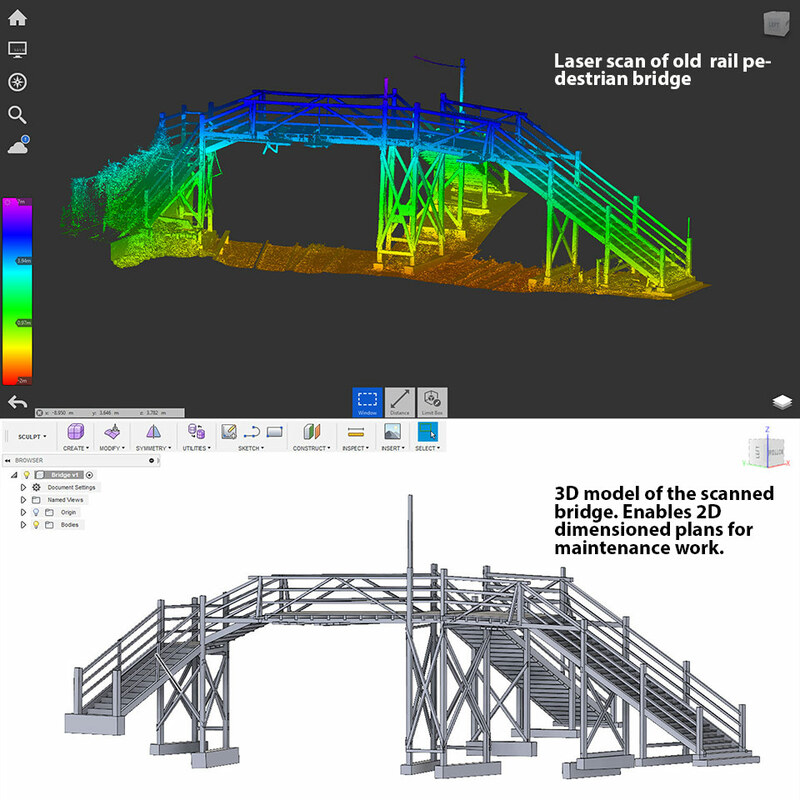 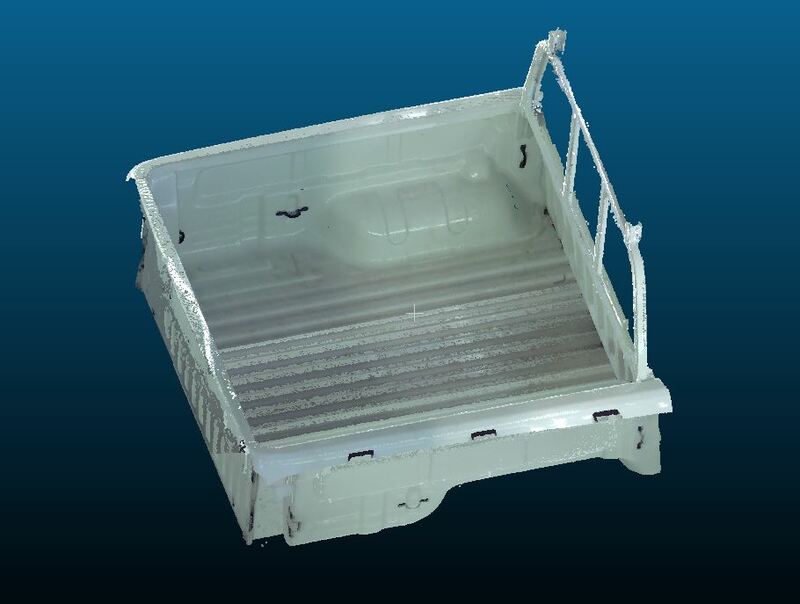 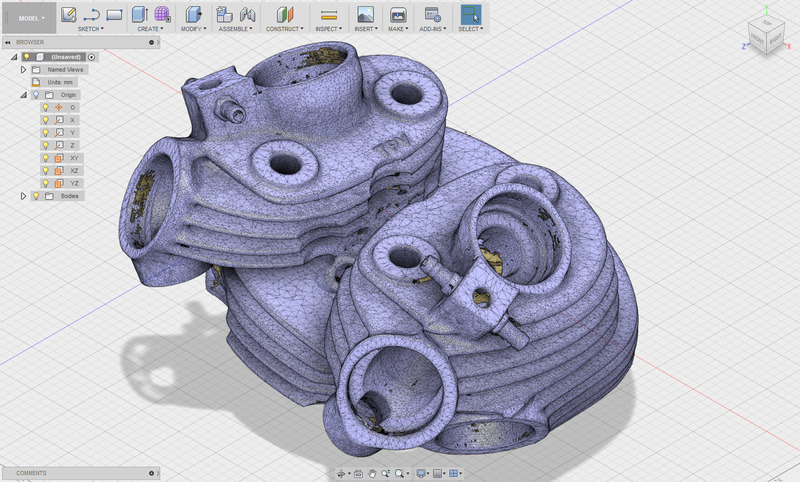 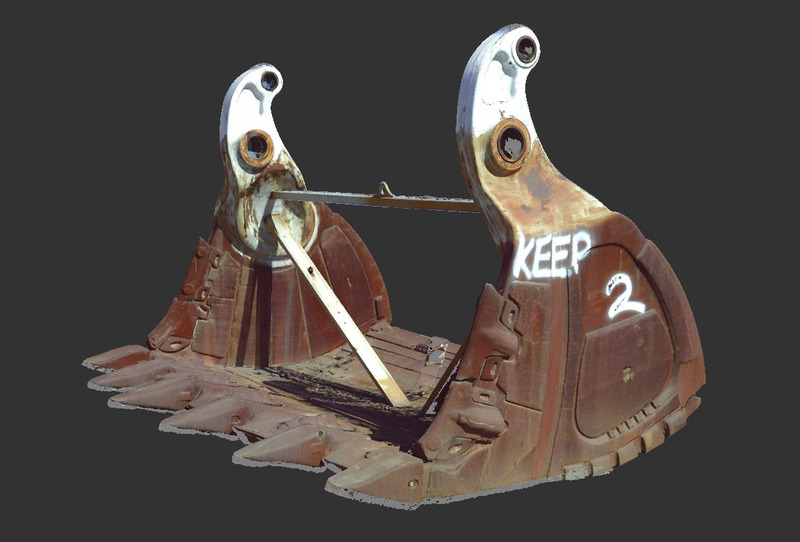 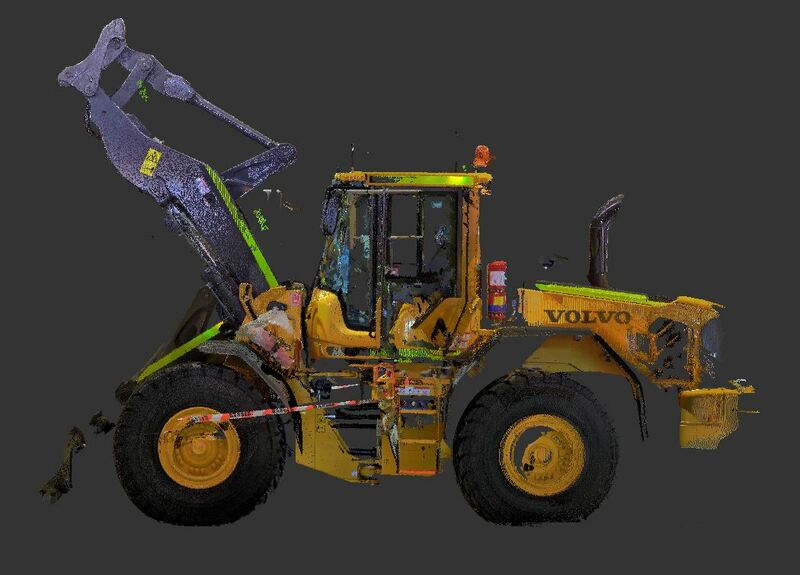 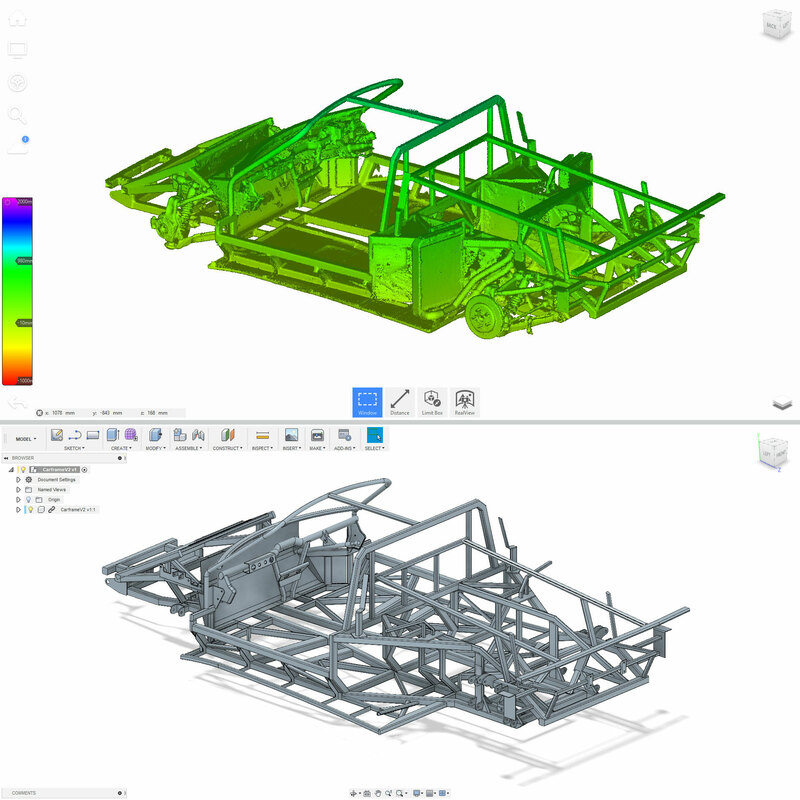 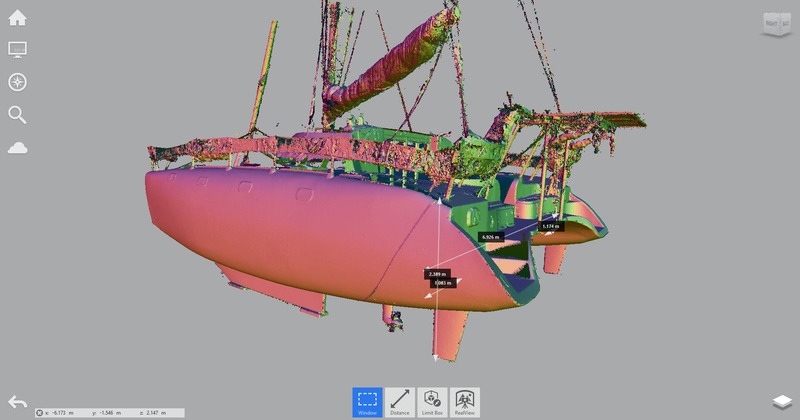 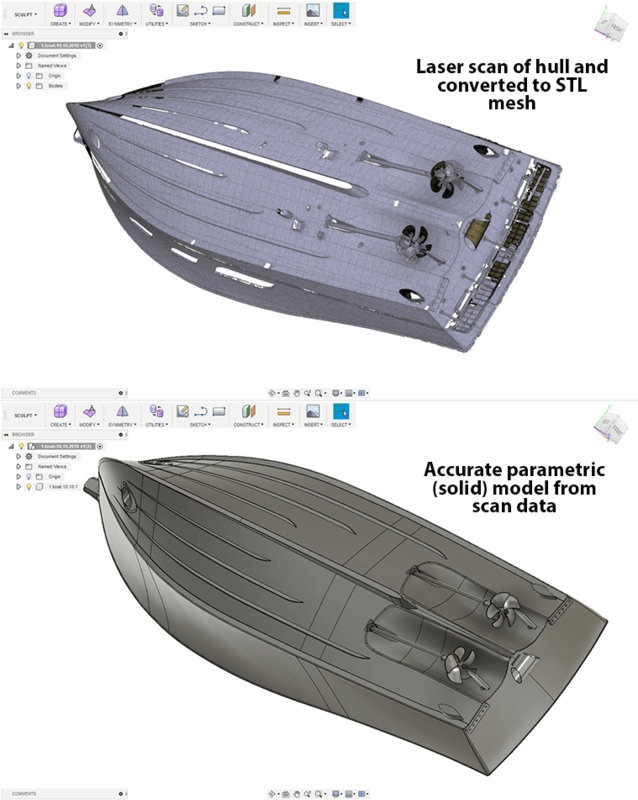 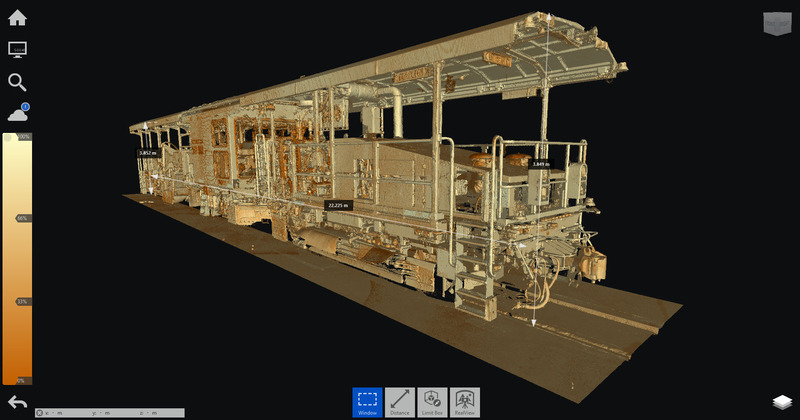 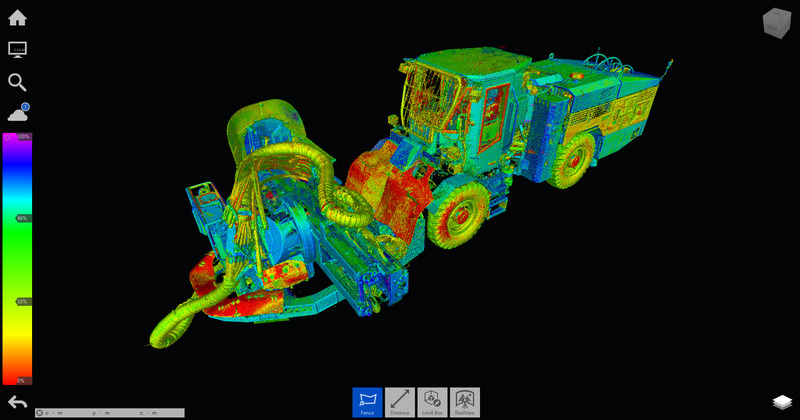 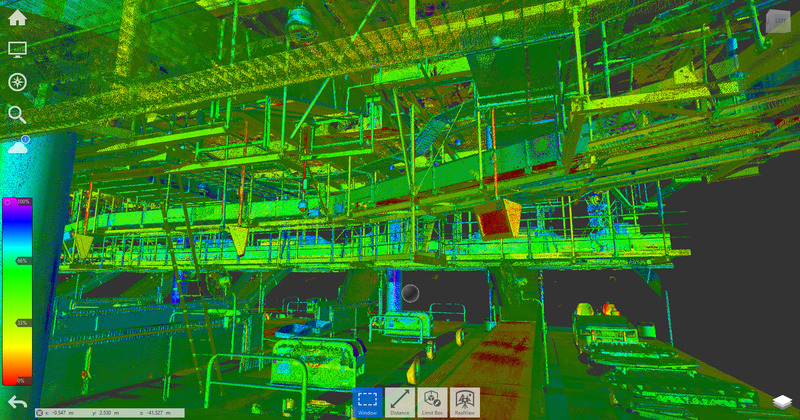 Creating as-built’s has never been easier, more accurate, or more complete than it is now, with the use of 3D laser scanning. 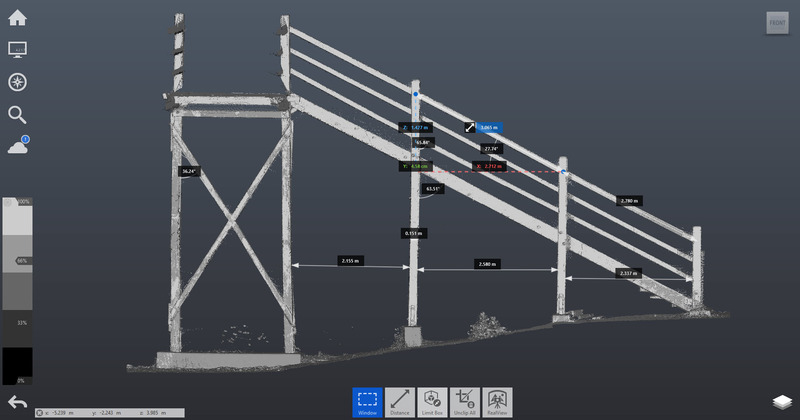 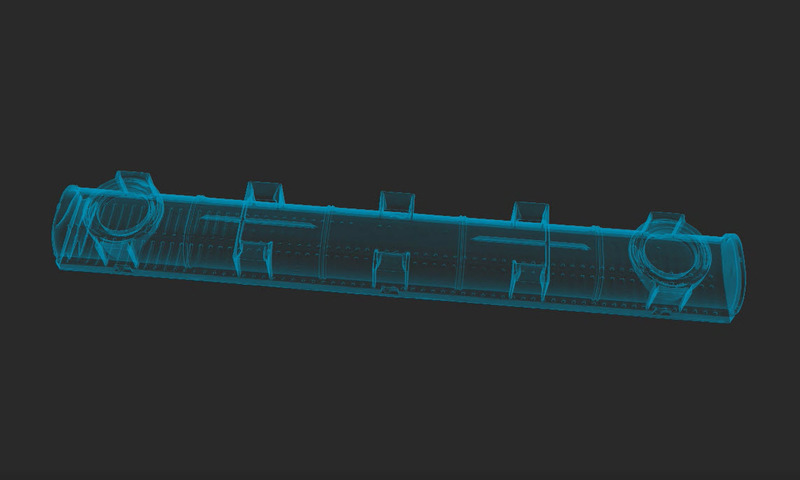 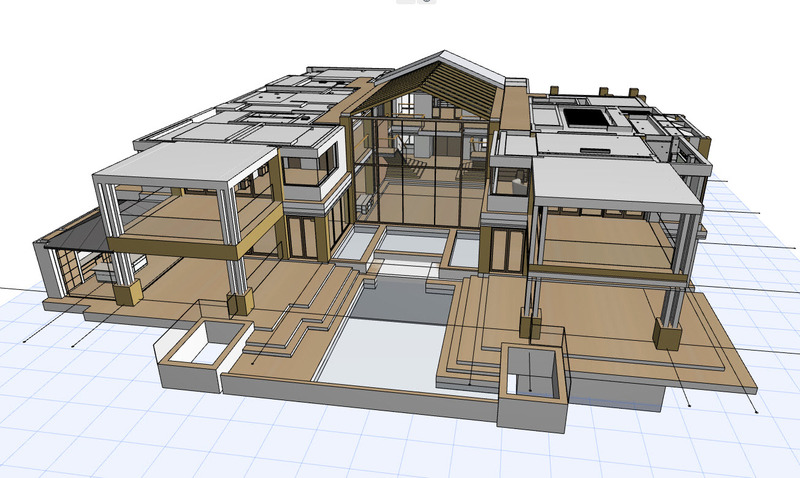 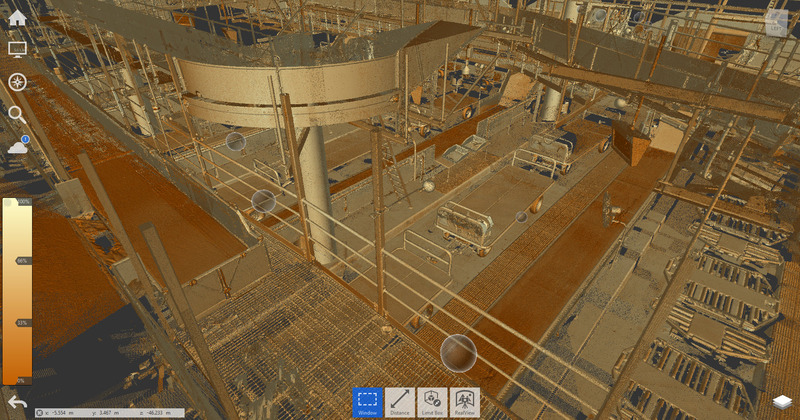 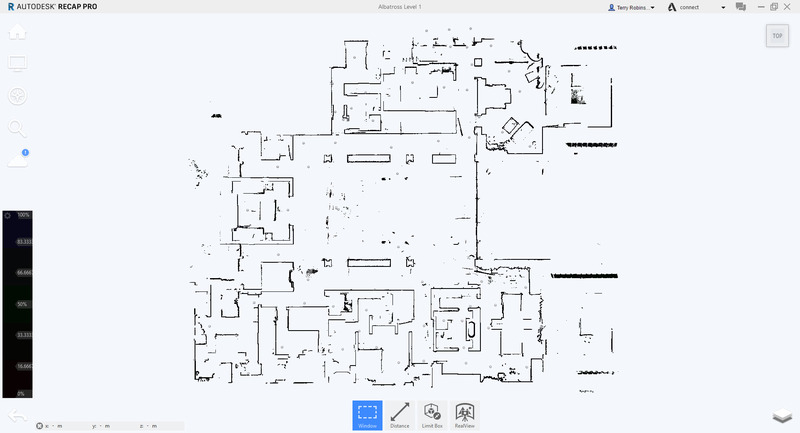 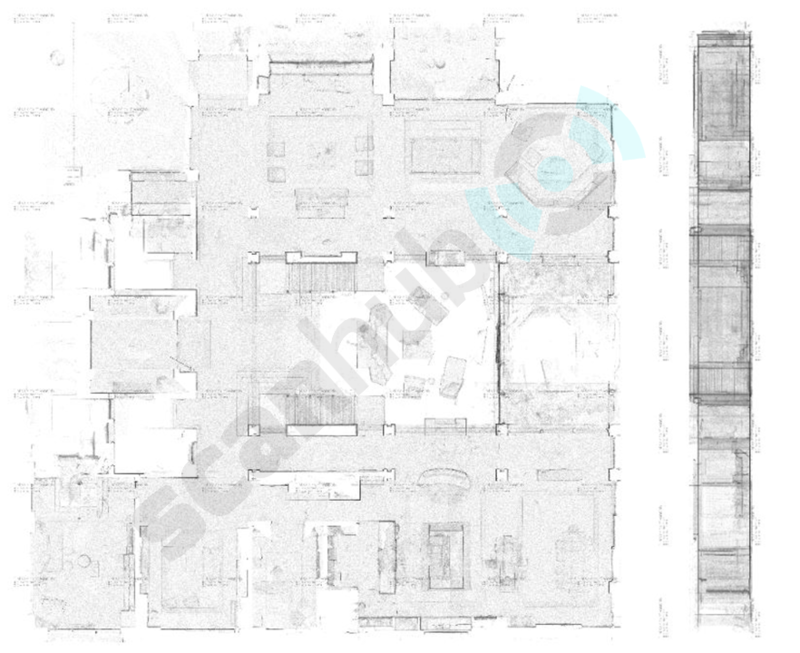 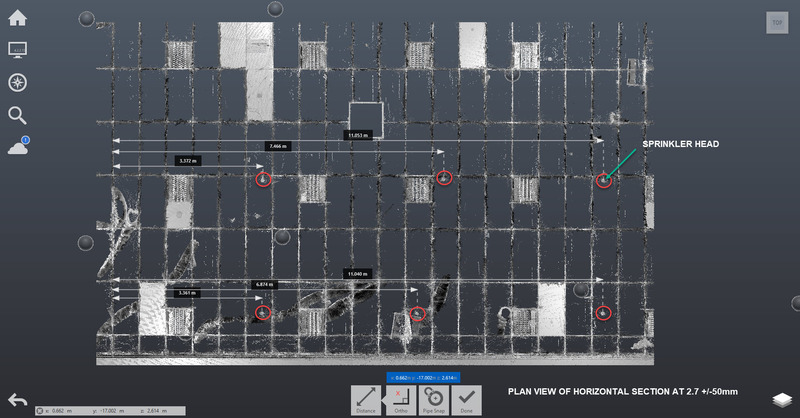 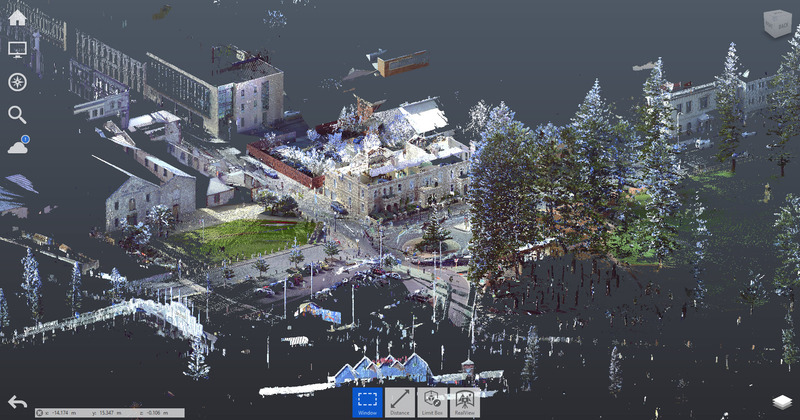 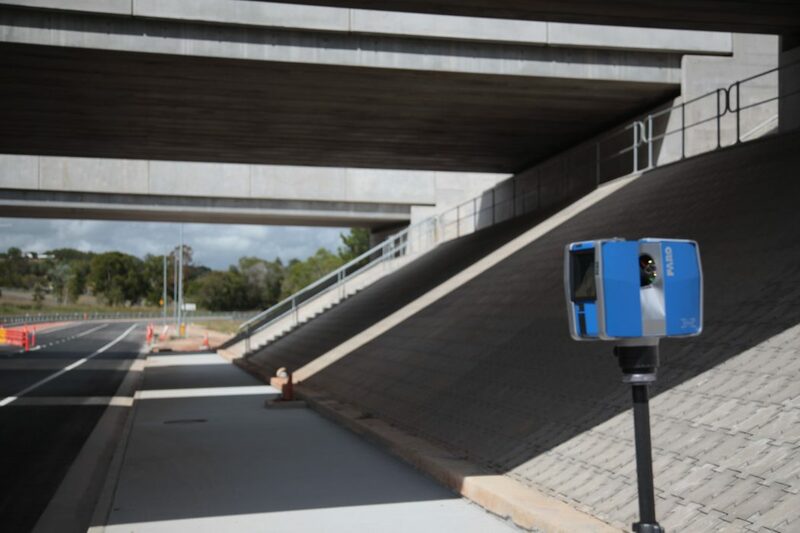 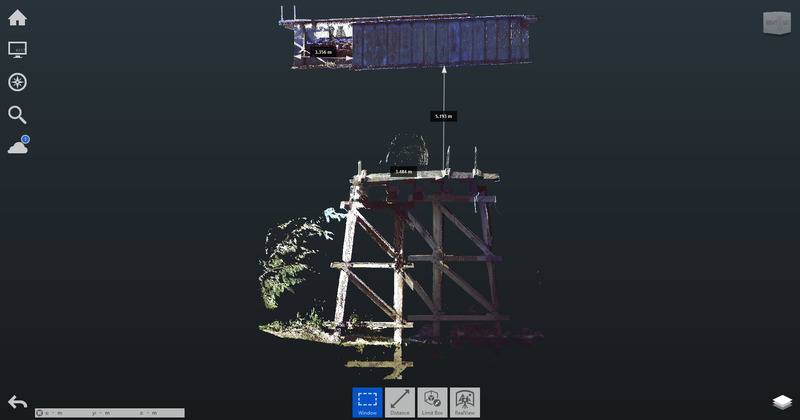 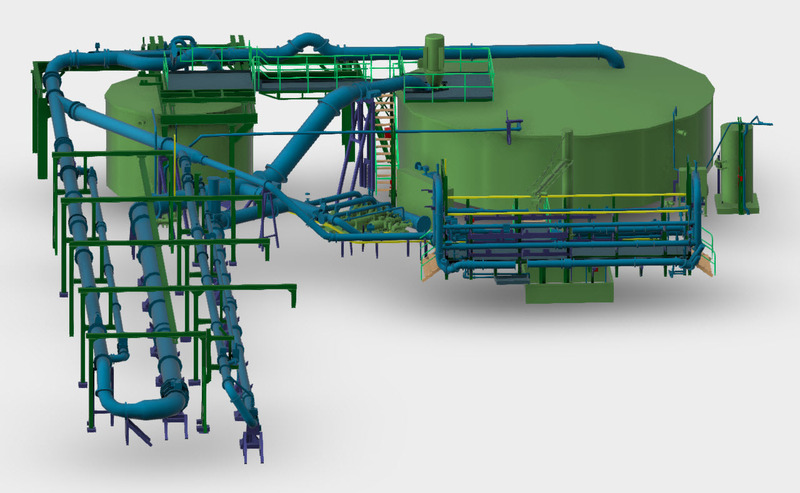 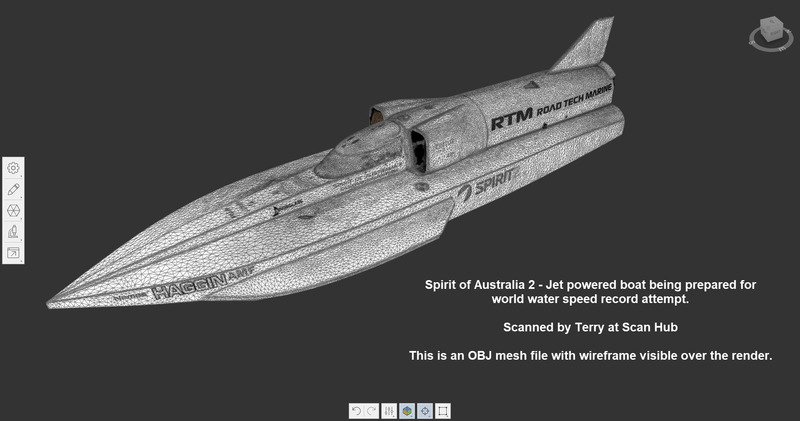 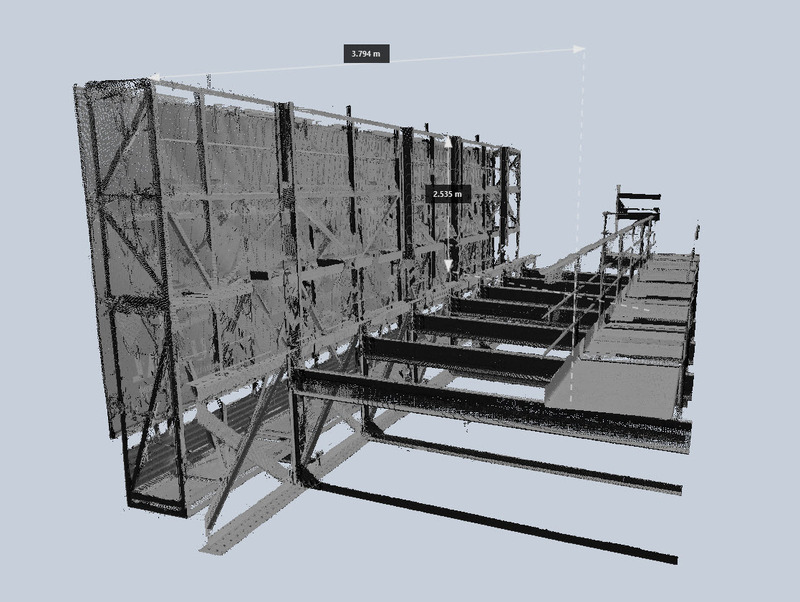 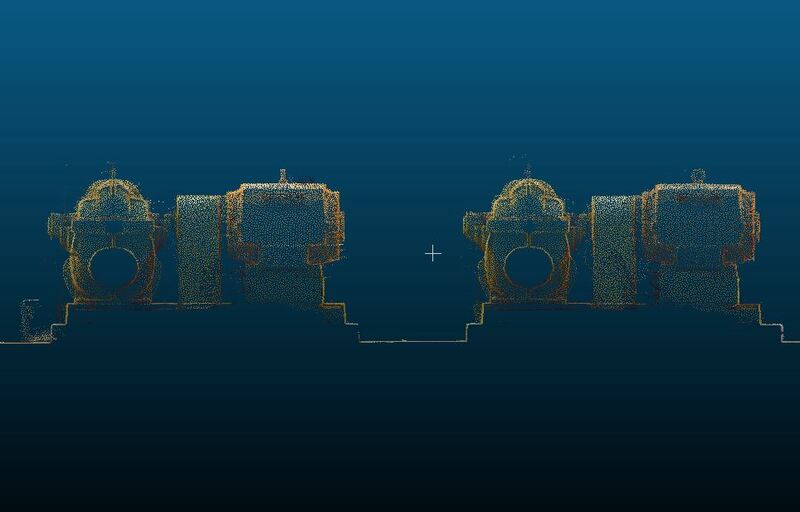 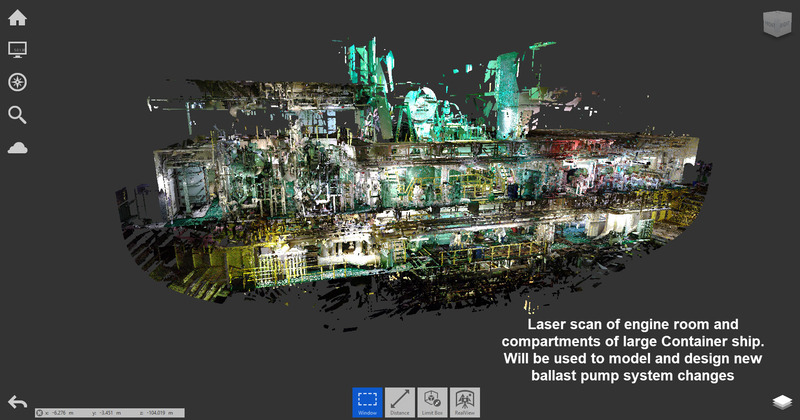 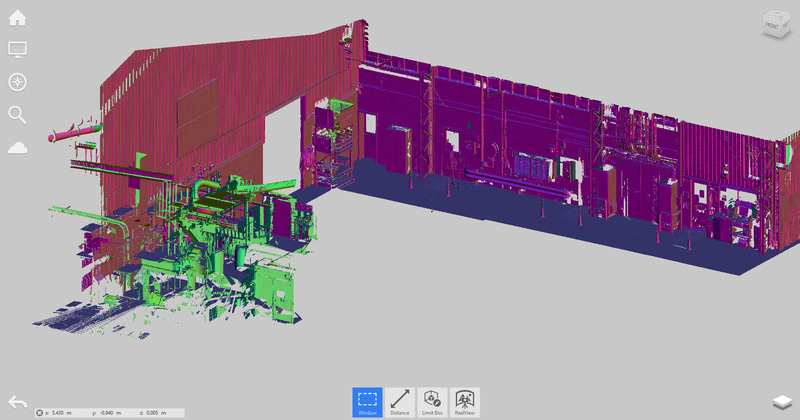 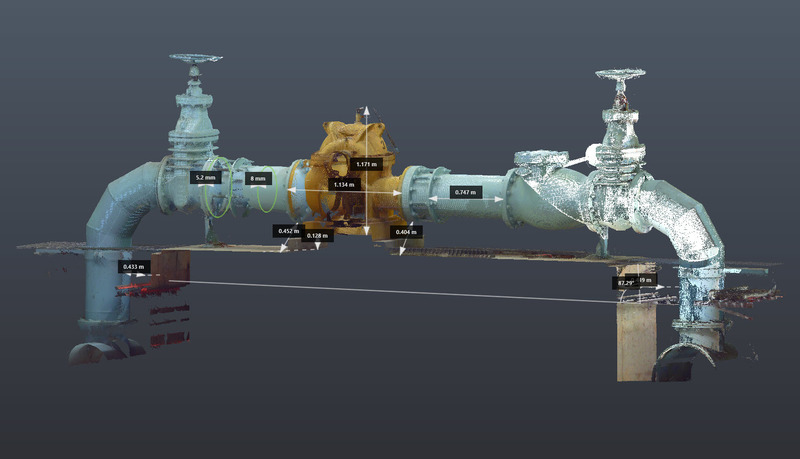 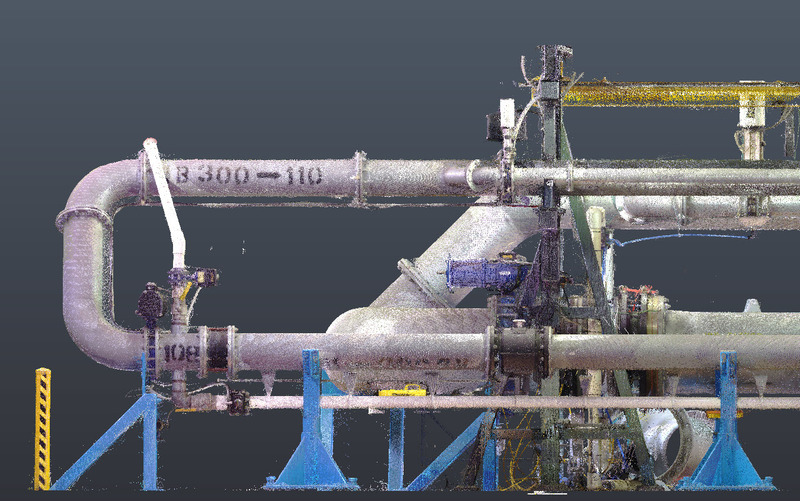 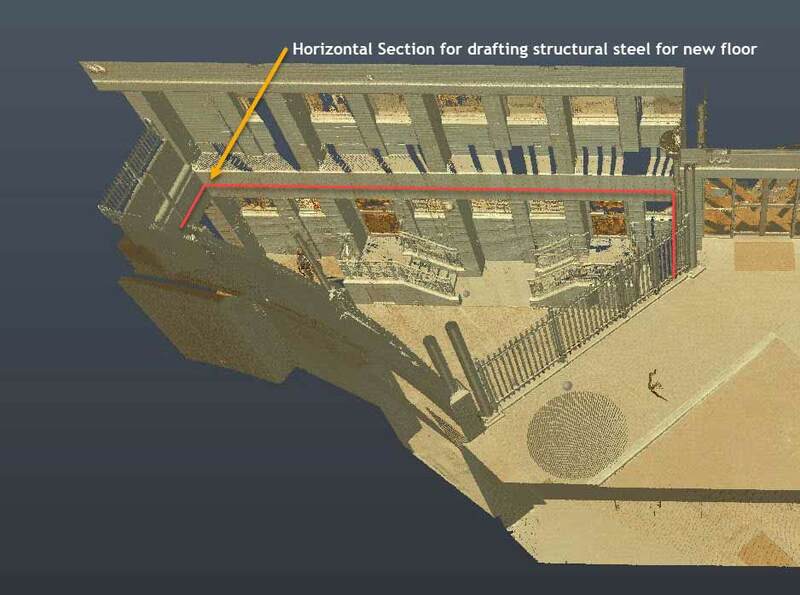 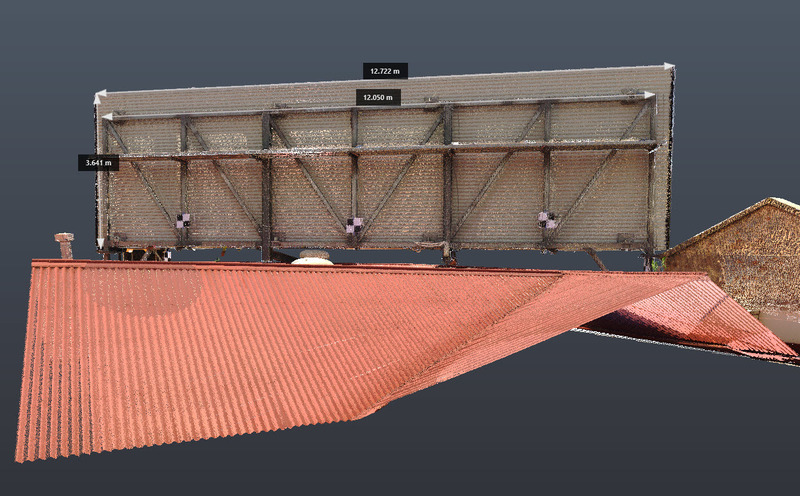 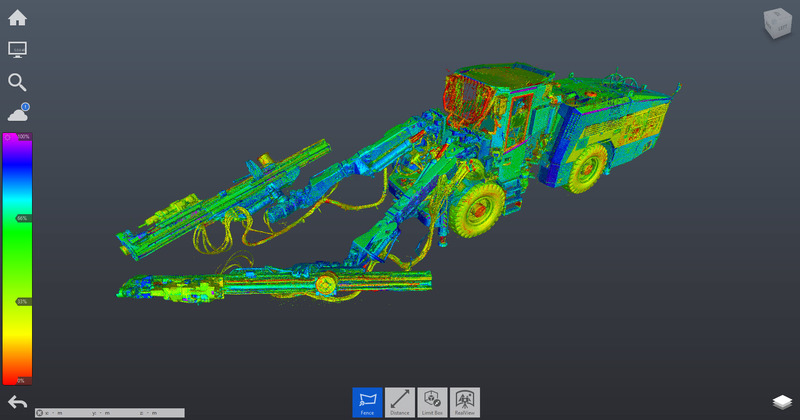 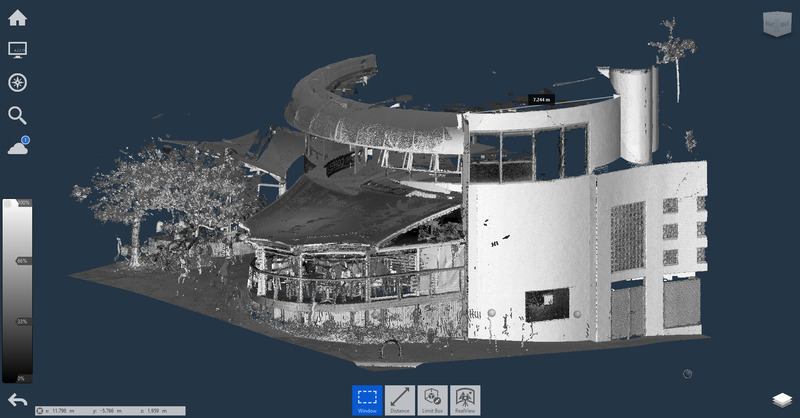 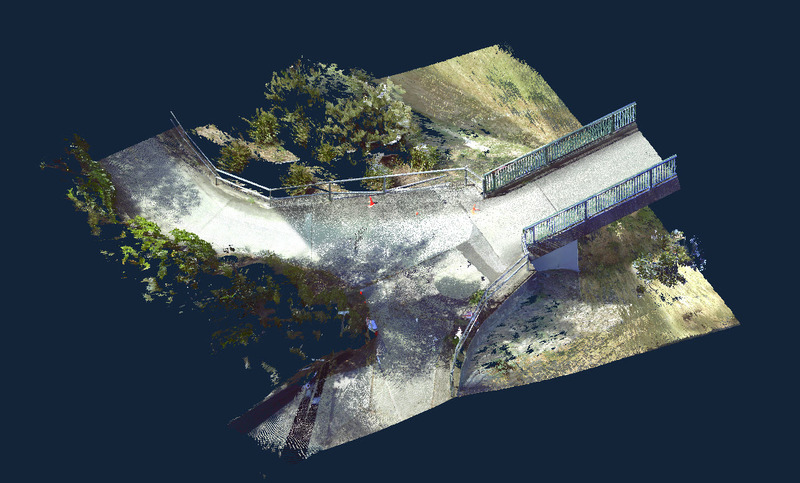 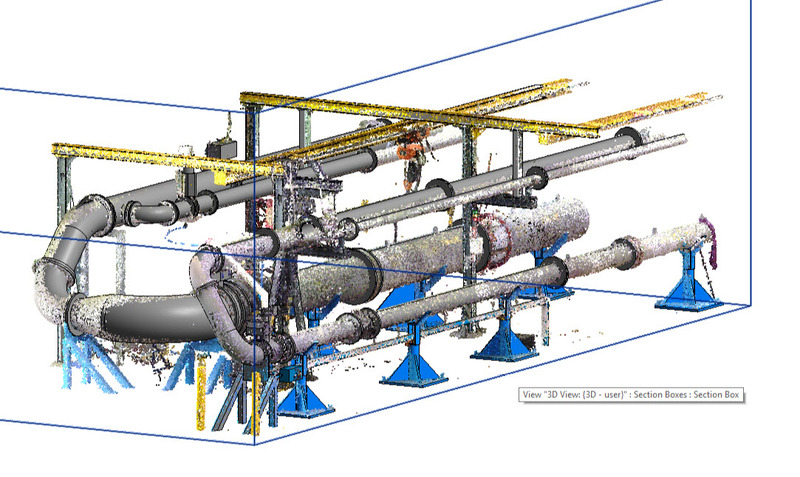 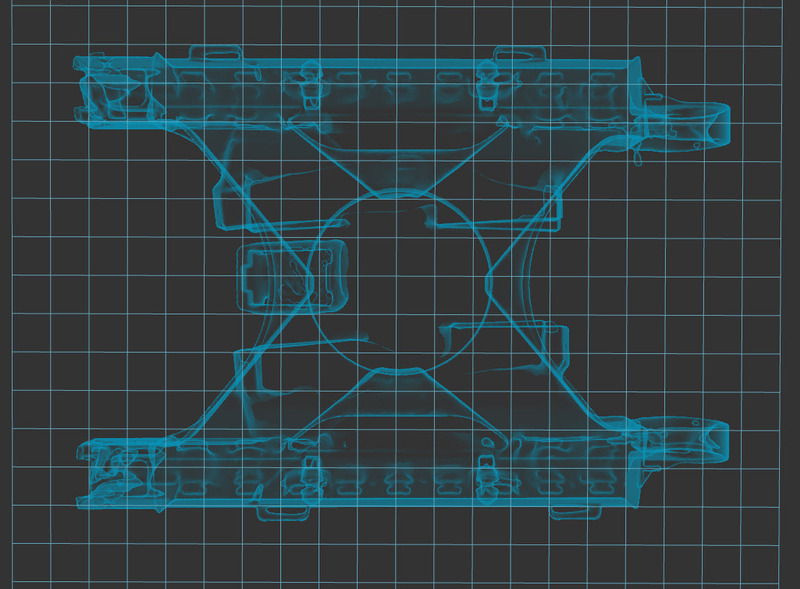 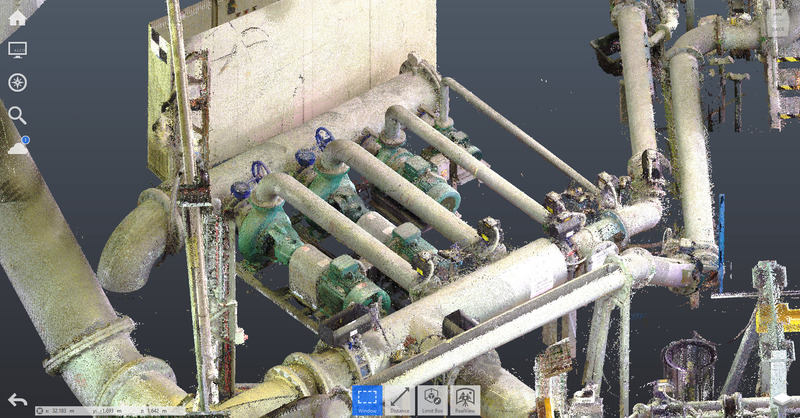 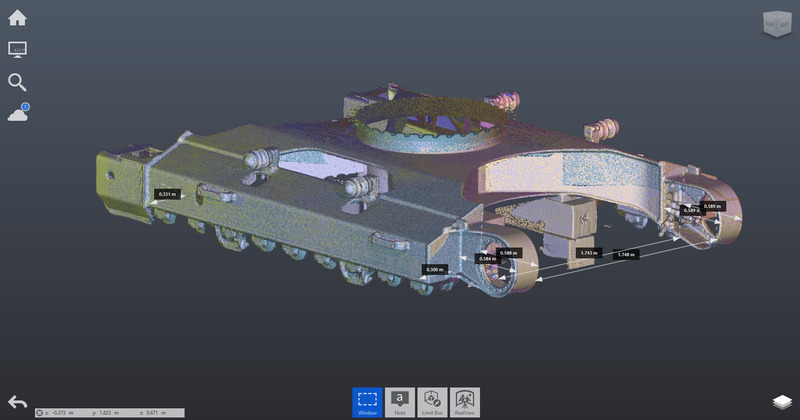 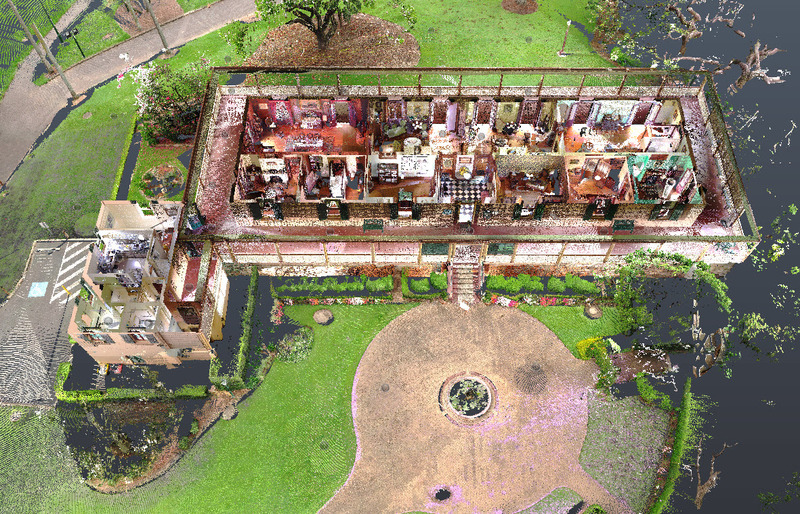 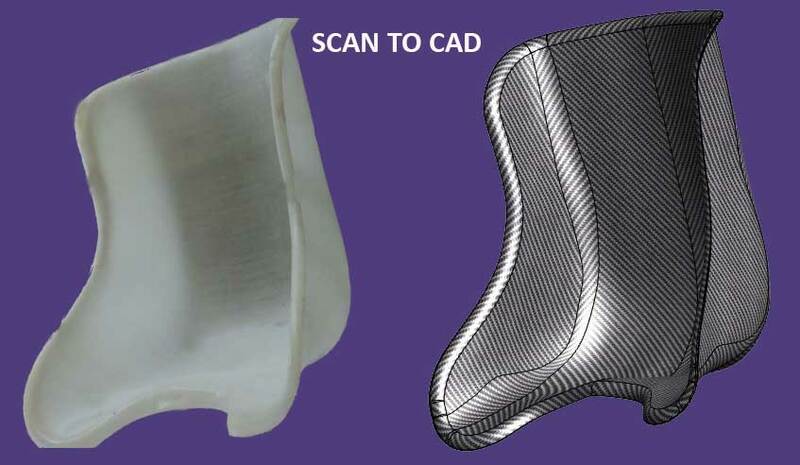 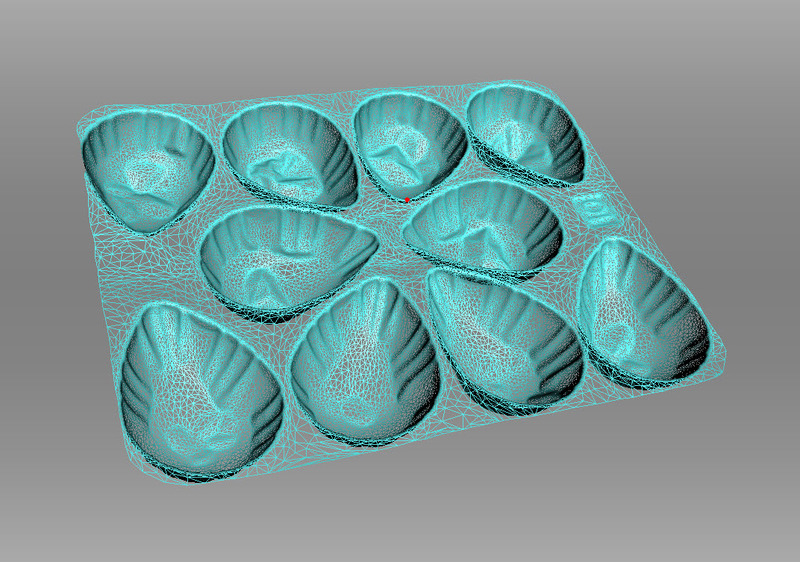 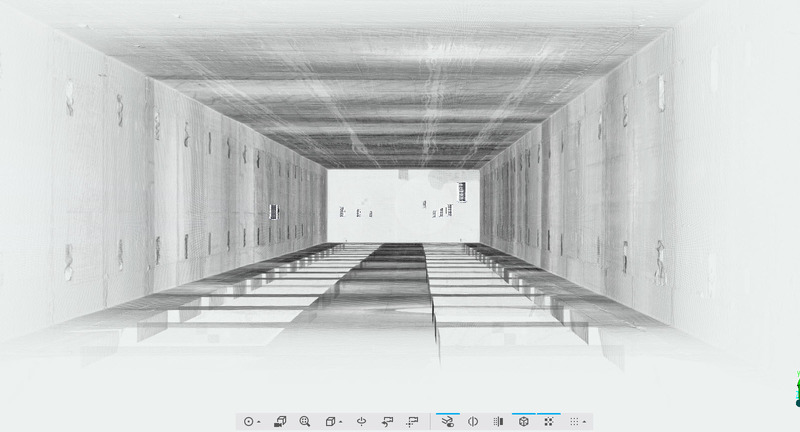 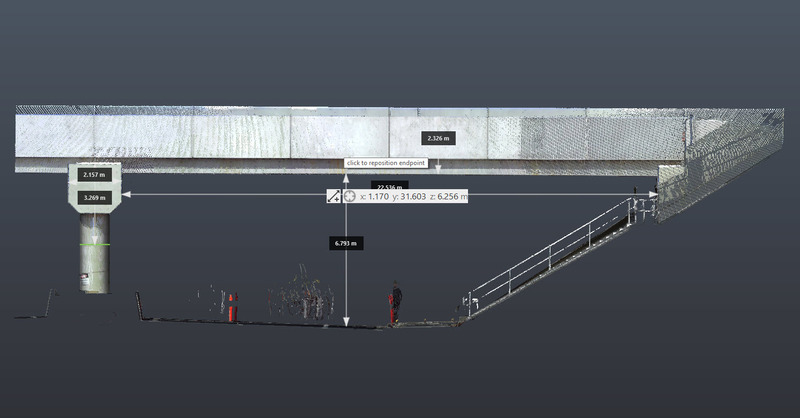 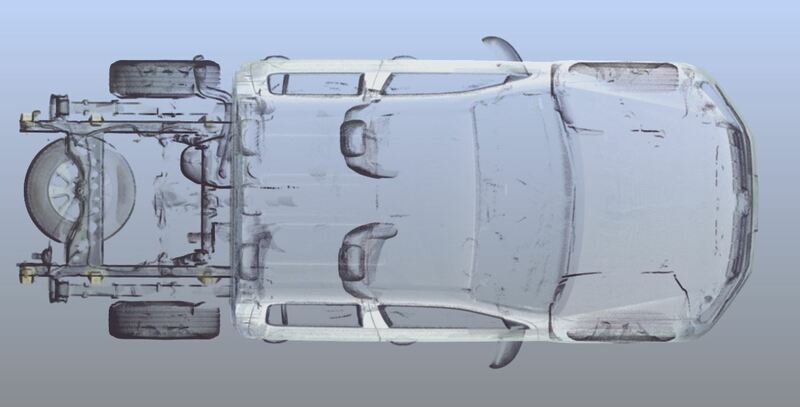 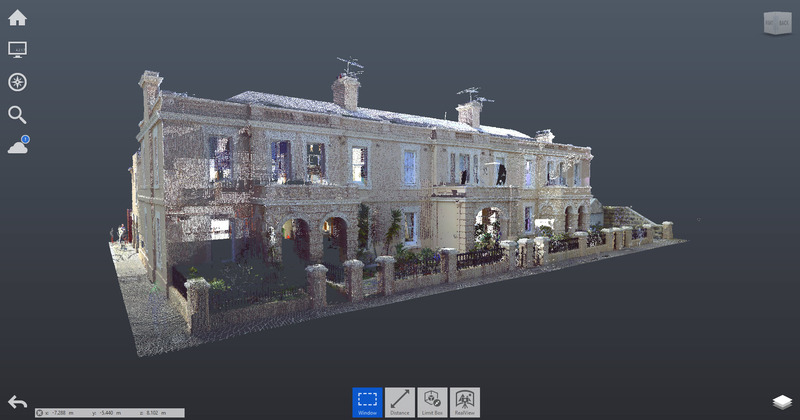 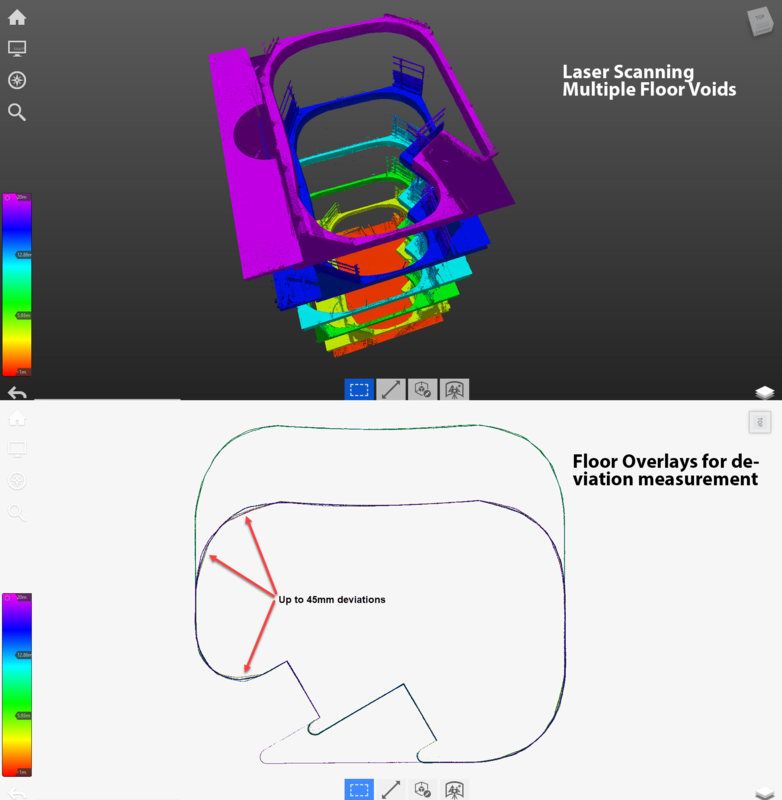 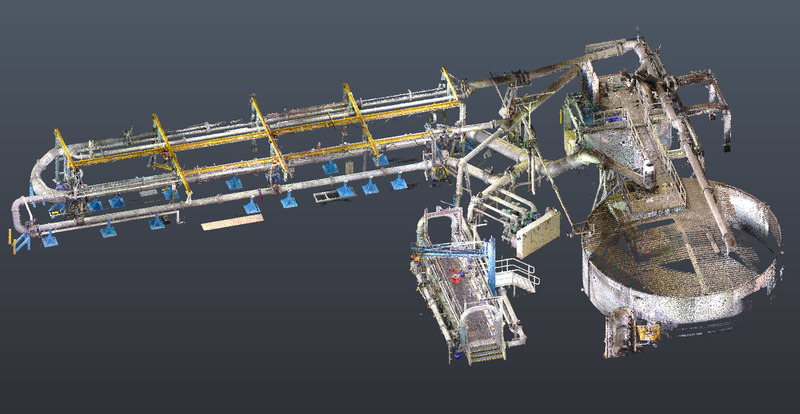 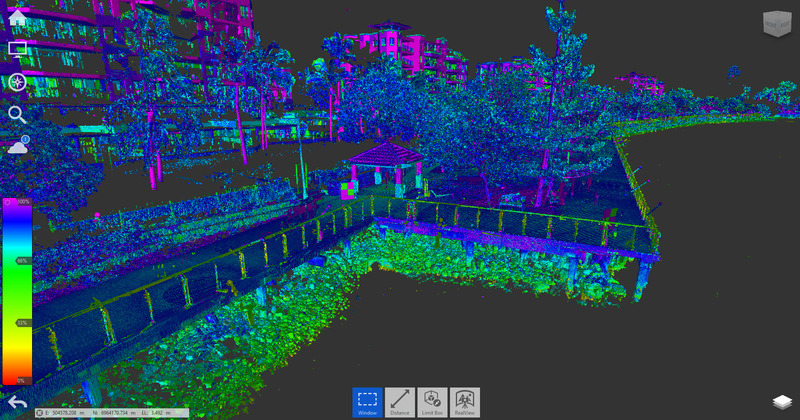 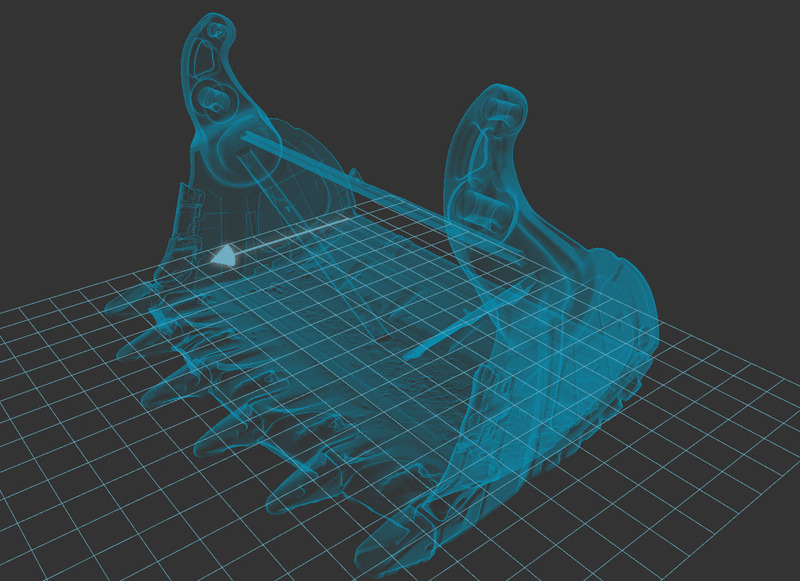 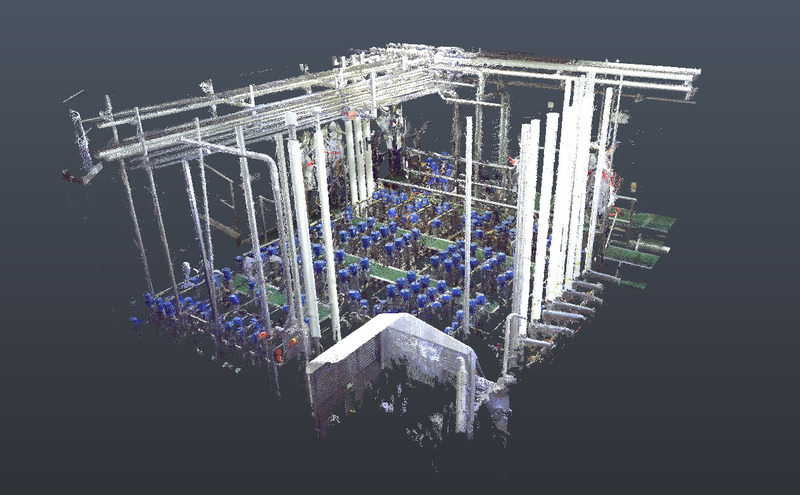 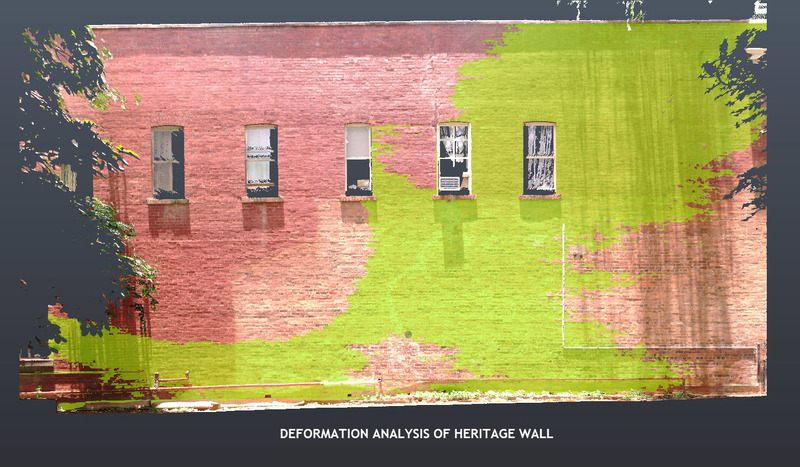 Through the use of laser scanning technology, Scan Hub captures information about a building structure, process plant, civil works or any object in a point cloud file and then uses that data to create deliverables that are useful to Architects, Designers, Engineers, Draftsmen, Maintainers and Contractors.